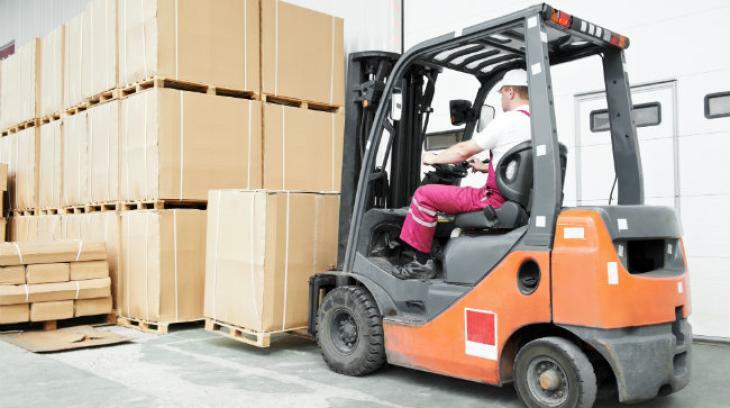 When it comes to OSHA training requirements standards, the powered industrial truck safety training requirements provide us with an extremely effective model to follow. Why? Because it is performance-based and it requires three phases of training. With this standard, there are no annual training updates. This is where the performance-based requirement comes in to play. Re-training occurs when you don’t perform as expected, such as getting into an accident or even a near accident. Listen to my video and I’ll give you some specific examples. And, for more information, you’ll find links to other resources below.